Welcome to the EPA Classics Website. 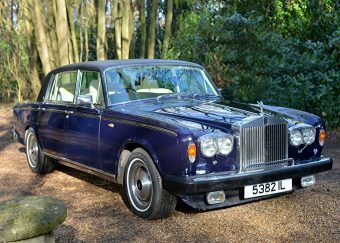 For more than 40 years, we have been selling, brokering, restoring and researching the finest examples of both pre and post war Classic Cars specializing practically in Rolls-Royce and Bentley cars now based in Henley on Thames, Oxfordshire. 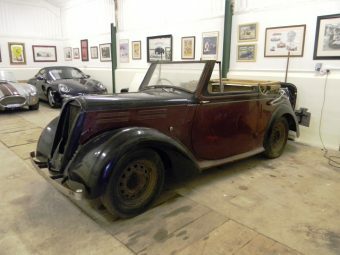 Along with our wide range of cars we have for sale or available on behalf of clients, we specialise in the acquisition and sales of the world’s rarest and most exciting modern and historic motor cars. 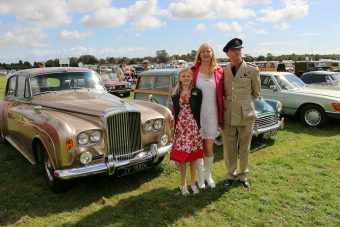 We believe that the customer always comes first, whether purchasing a fine classic car or searching for that elusive nut and bolt. Our service is tailored to your requirements and our clients are encouraged to give careful thought to their decisions. Our aim is satisfied customers who are happy to return to use our services again and again. 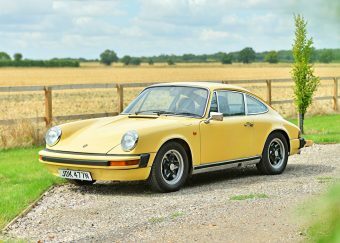 To provide the best possible information and sources for classic cars, we have established associates and contacts around the World including the United States America, the Netherlands, France and Germany. This provides us with a comprehensive network for locating the best classic and sports cars. 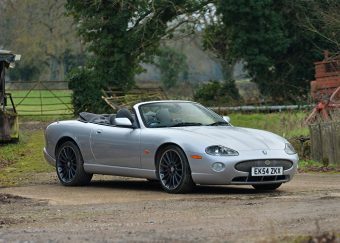 We welcome enquiries regarding motorcars that are not featured on our stocklist. With our experience and contacts, we can be sure to find the car that you are looking for.